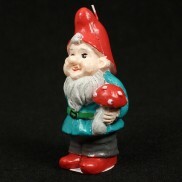 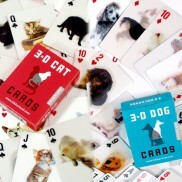 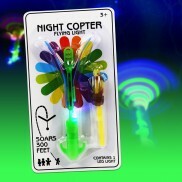 Great Gifts at pocket money prices; many under £10! 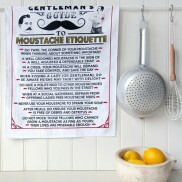 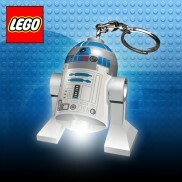 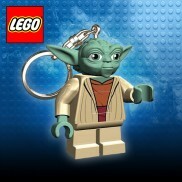 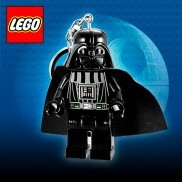 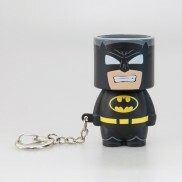 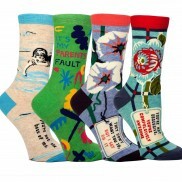 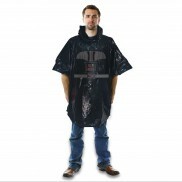 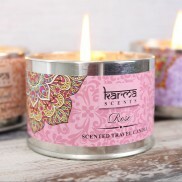 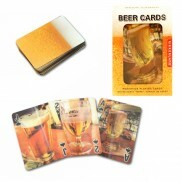 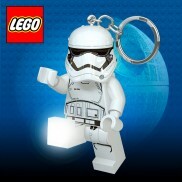 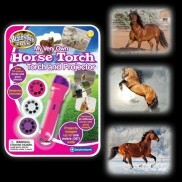 A huge range of Pocket Money Gifts. 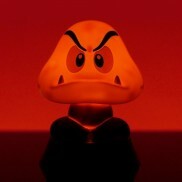 A retro character from everyone's favourite platform game, the Goomba mushroom frowns from your desktop to illuminate your space! 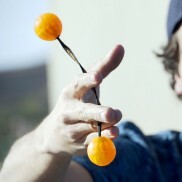 Master Zing Thumb Chucks and become playground royalty as you perform tricks that light up too! 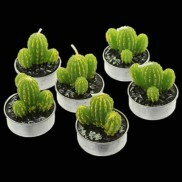 Anything but prickly, these sweet cacti tealight candles are a must for green fingered homes. 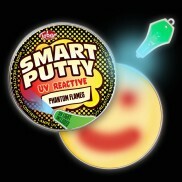 Stretch, mould and bounce glow in the dark smart putty for satisfying squidgy play with endless possibilities! 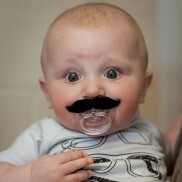 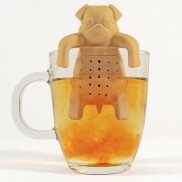 Weird and wrong but oh so cute. 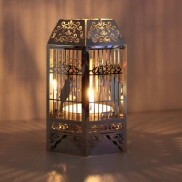 A stunning ornate birdcage is revealed when you assemble this highly polished metal tealight holder. 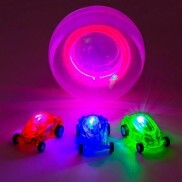 Enjoy massive stunts and endless super fast game play with light up Turbo Looper mini stunt cars! 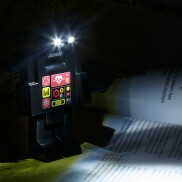 Designed to serve mankind, Pozebot has super bright white LED eyes and can be posed for maximum light coverage. 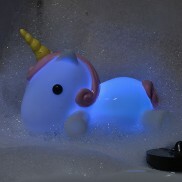 Boring bath times will be no more when you plug your bath with a magical light up unicorn bath plug! 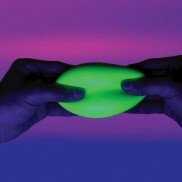 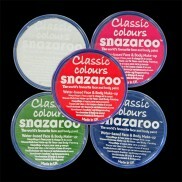 Keep hands busy with a versatile, bouncy, stretchy putty that changes colours too! 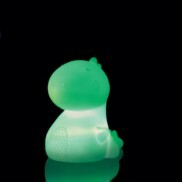 Cute, chunky and packed with colour, this sweet dinosaur mood light is ideal for kids! 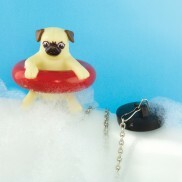 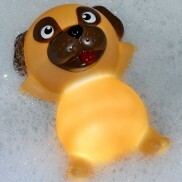 A cute companion for bath time, this adorable pup is in his happy place as his tummy glows as he floats on the water. 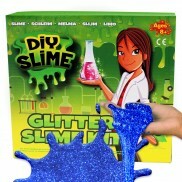 This handy DIY slime kit contains all that you need to make oodles of glorious glittery slime! 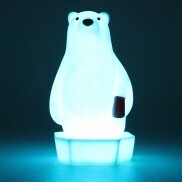 Lit by colour change LEDs for a mesmerising light show, this polar night light is one cool character! 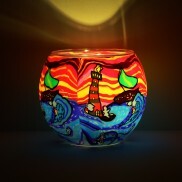 A dramatic seaside scene is shown in vivid colour as the waves crash along this stunning glass tealight holder. 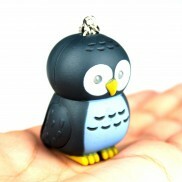 Brighten up your keys and guide your way with a cute little owl with superbright LED eyes! 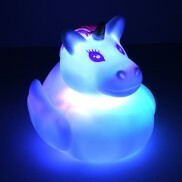 Bath time becomes a magical experience with a colour change unicorn bath duck! 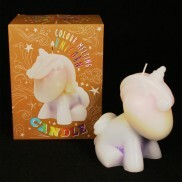 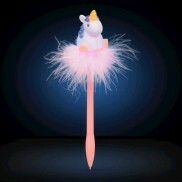 Almost too cute to burn, this mystical unicorn candle melts into a rainbow of colour! 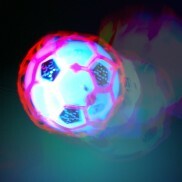 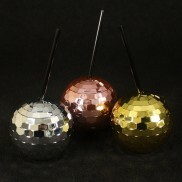 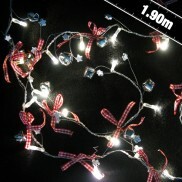 Jump and swing the flashing skipping ball to create sparkles of light! 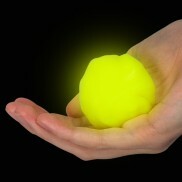 How long can you keep the skip ball in motion? 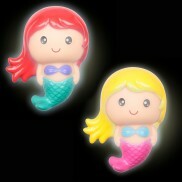 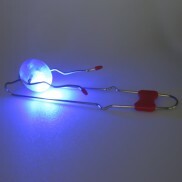 Squeeze pocket sized squidgy Micro Lites for white light! 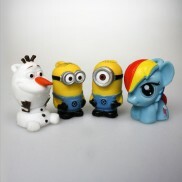 Available in Minions, Frozen's Olaf and My Little Pony! 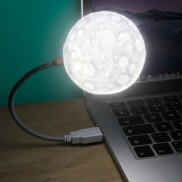 Create a solar system design that glows night after night with these 3D glow in the dark planet stickers! 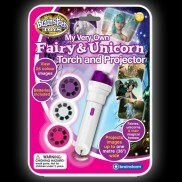 Turn your room into an enchanting world packed with fairies and unicorns with this sweet projector torch. 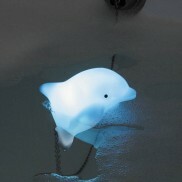 Whether you're relaxing in the tub or encouraging kids to bathe, this adorable dolphin bath plug lights up and changes colour! 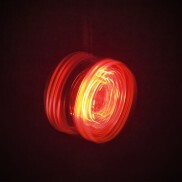 Whirl, twirl and perform endless tricks leaving trails of red light with the light up yoyo! 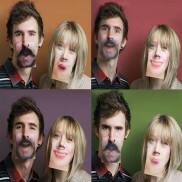 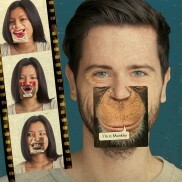 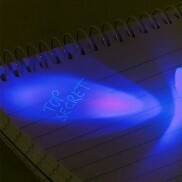 Keep your secrets safe from sneaky snoopers with the Secret Spy Message Kit! 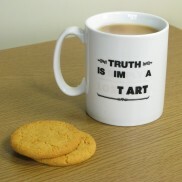 Flumux them with the I'm a Tart Heat Change Mug. 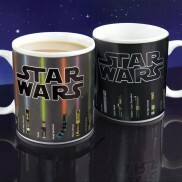 First impressions may have them questioning your choice of gift, but add hot liquid and all will be revealed! 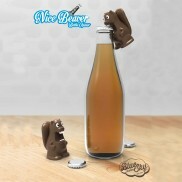 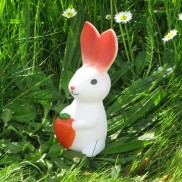 Little ones will fall in love with the adorable Hungry Bunny. 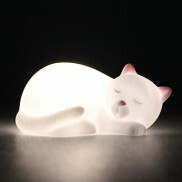 He'll soothe them to sleep and join them wherever they go. 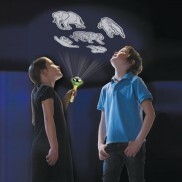 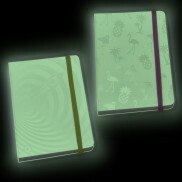 Light your room with a zoo of wild animals, projected up to one metre wide from the two-in-one Animal Torch & Projector. 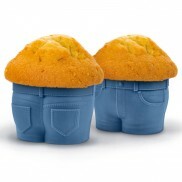 Add a little extra bulge to your middle with Muffin Tops. 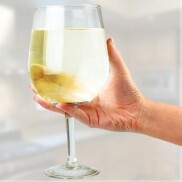 Fill them up and watch those love handles grow. 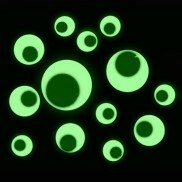 Eat too many and muffins won't be the only thing expanding! 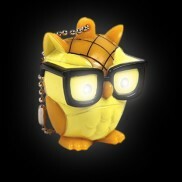 Don't let Nerd Bird's nerdy appearance fool you, for not only is he a cute keying, but a super bright LED torch too! 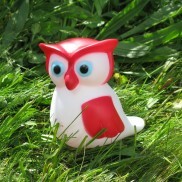 A wise owl that casts a warm glow into your child's room at night, the Woodland Owl LED Night Light casts just enough light to be a comfort to little ones as they settle to sleep at night. 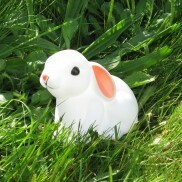 A charming companion to help reassure your child at night, this Little Baby Bunny Night Light casts a warm white glow to comfort your child and help alleviate fears of the dark. 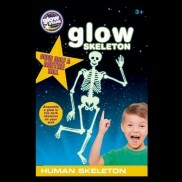 A spooky glowing wall decoration for your child's room, this Glow Human Skeleton Sticker casts an eerie glow in the dark. 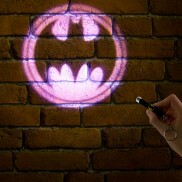 A fun decoration for kids rooms and brilliant for Halloween! 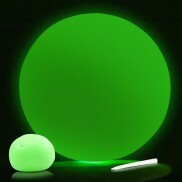 Play indoors, outdoors and even in the dark with a glow in the dark ball that's as light as air! 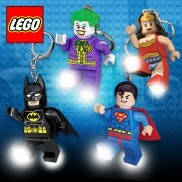 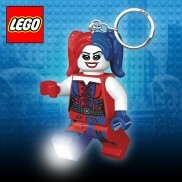 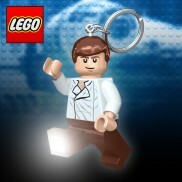 DC Comic's Harley Quinn becomes your sidekick giving light just when you need it most with this kooky Lego keyring torch. 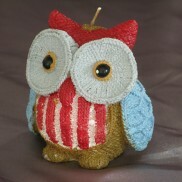 This sweet Night Owl Candle is the perfect gift for all ages. 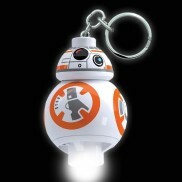 He's so adorable, you might just find it too hard to use him as a candle. 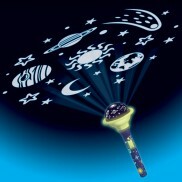 Overcome any fears of the dark with the super cool astro projector torch. 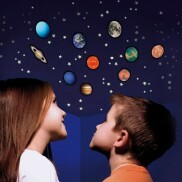 Your little ones won't be able to wait until night time to project spellbinding images of planets and space images onto walls and ceilings throughout your home. 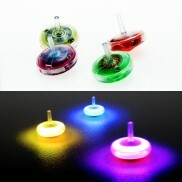 Use natures force to create fabulous tricks that light up to create a flashy light show with the Light Up Kinetic Wheel. 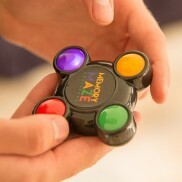 Amaze your friends as you perform unique spinning effects using the wheel and the power slide rail. 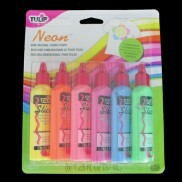 Turn out the lights and to expose your fabulous glow in the dark artwork, or maybe you've written a secret message for someone special to see? 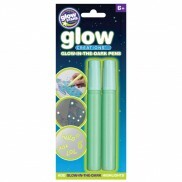 Glow in the Dark Pens are fantastic art fun especially at Halloween! 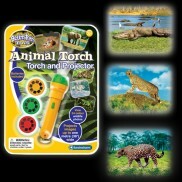 The night comes to life with wonderful creatures with the Wildlife Nature Torch. 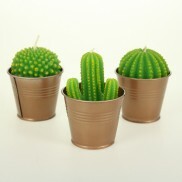 Project your favourite animals into your room for jungle adventures at bedtime! 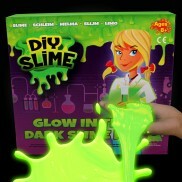 Concoct your own gloopy goo that glows in the dark with this incredible glow in the dark slime kit! 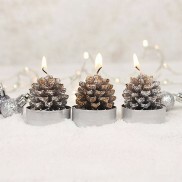 Atmospheric winter themed pine cone tealight candles are ideal for creating a fun festive feel. 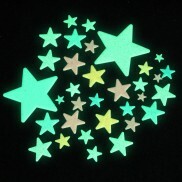 Twinkle, twinkle little star... A pack of forty glow in the dark stars in various colours and trimmed with glitter for extra sparkle.